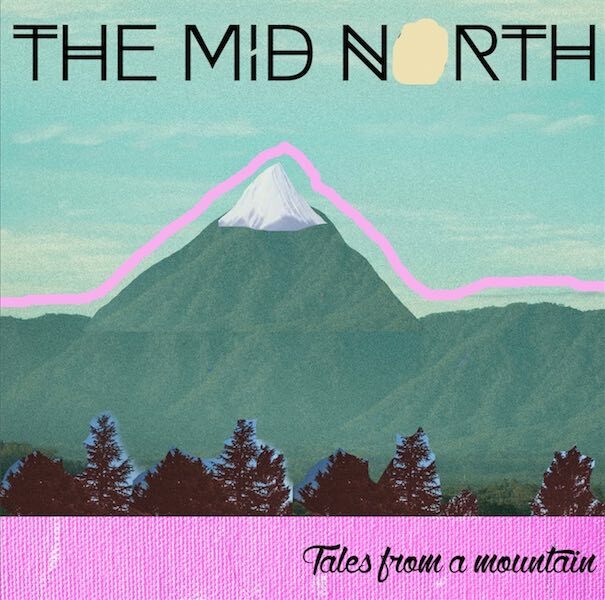 Scott Collins has announced the pending release of a second album from The Mid North called “Tales From a Mountian“. Incidentally, their first album “You Were Right About The Stars” is one of the highest selling albums on the AustralianBluegrass.com’s online shop. The album is due to be released in late November 2014. The Mid North are playing at Dorrigo Folk and Bluegrass Festival this weekend, the We Care Festival in Coffs Harbour Sat 1 Nov and the Mullum Music Festival on Sat 25 Nov. The video clip below was filmed at a 10th wedding anniversary where guests were asked to come dressed as a bride or groom. Scott took advantage to the costume spectacle to film the event for the Delta Mae sound track. Delta Mae was only written two weeks before the gig. This meant that they had to wait until the song was recorded before they could properly edit the video clip. Tales From a Mountain’ was recorded during 2014 at Noiselab Studios Bellingen. The album was engineered by Scott Collins and produced by Scott Collins and Jay Black. All music and lyrics on the album are original and written by Scott Collins except ‘Lucy Lou’ and ‘I Got You’ written by Scott Collins and Ilo Black, ‘Sparkling Eyes’ written by Cath Cooper, ‘Undertaker’ written by Scott Collins and Vic Manuel.